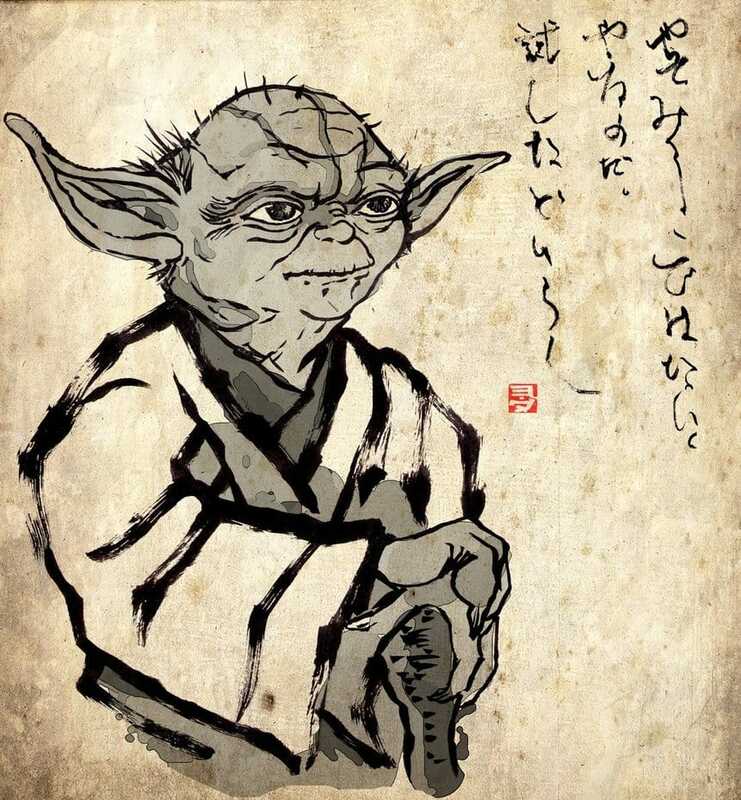 Was Yoda based on this Buddhist master? 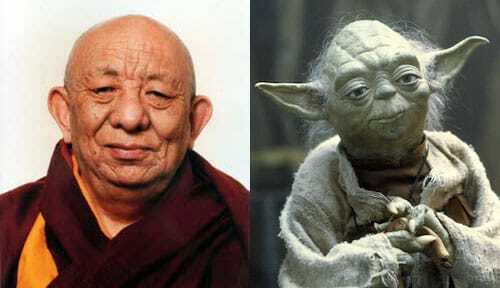 "[Rinpoche] had these deep, deep wrinkles on his forehead; it was the model for Yoda in Star Wars," said Berzin in a talk. 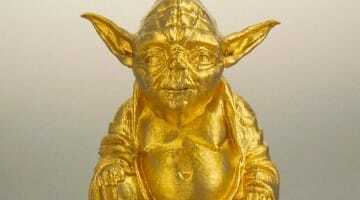 A Buddhist scholar says George Lucas met this Tibetan Buddhist rinpoche and used him as the model for Yoda. 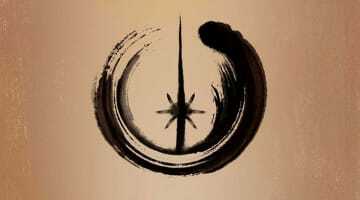 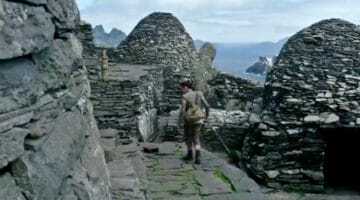 For more on the Jedi bodhisattvas, read our excerpt from Matthew Bortolin’s The Dharma of Star Wars.